Greeting life with a smile while under close watch of Coastal Kids clinical team. Challenge: To assist in 24/7 monitoring of her seizures and ensure her growth and development are on track. Solution: Isabella began services with Coastal Kids when she came home from the hospital at age 4 months old. Now nine years old, she receives Physical Therapy to help with strength, balance and coordination. 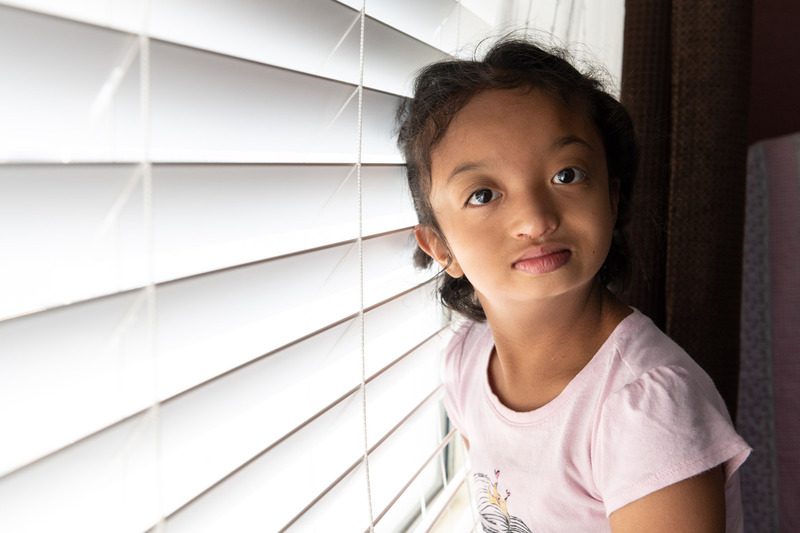 Her family also utilizes Respite Nursing to monitor her unpredictable seizures. Coastal Kids nurses keep lines of communication open among her specialty physicians, family, and caregivers. Results: Today, thanks to her Coastal Kids team Isabella can walk independently and her seizures are kept under close watch. She is a huge Brandon Crawford fan and watches as many Giants games as she can.